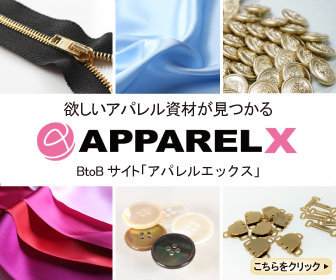 (C) 2019 ApparelX News. All rights reserved. Theme by LIQUID PRESS.